Watch Public TV live for the latest news, breaking news events and political developments. 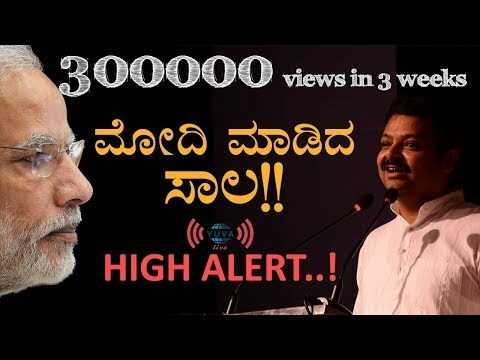 We bring you the latest and updated breaking news from every part of Karnataka, including political news, entertainment news, sandalwood news, breaking news, celebrity news, sting operations and more. 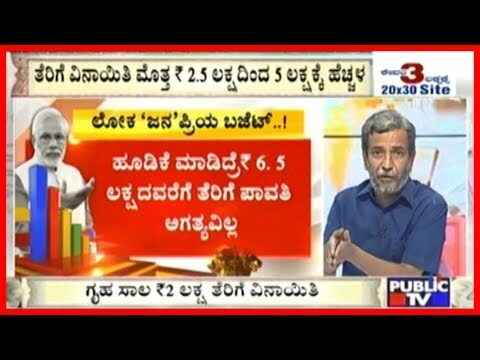 Special Report | ಮೈತ್ರಿಯೇ ವಿಲನ್..!